The Wurundjeri People take their name from the Woiwurrung language word ‘ wurun ’ meaning the Manna Gum ( Eucalyptus viminalis ) which is common along ‘ Birrarung ’ (Yarra River), and ‘ djeri ‘, the grub which is found in or near the tree. 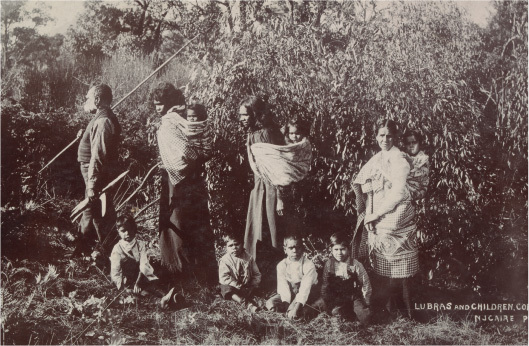 Wurundjeri are the ‘Witchetty Grub People’ and our Ancestors have lived on this land for millennia. 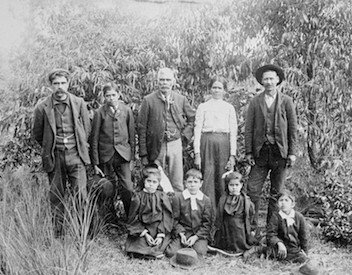 To learn about some our Ancestors from recent history, click their name and find out more. 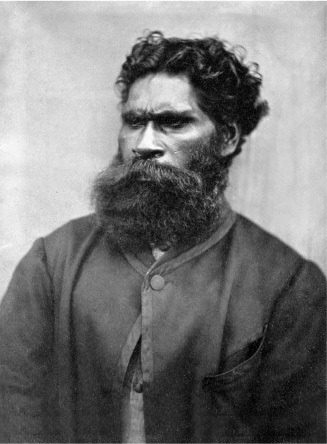 The son of Billibellary (c.1799-1846), Simon Wonga became Ngurungaeta (leader) of the Woi wurrung clans following the death of his father in 1846, at the age of 22. He was born near Arthur’s Seat (“Wonga” being the Aboriginal place name for this area). 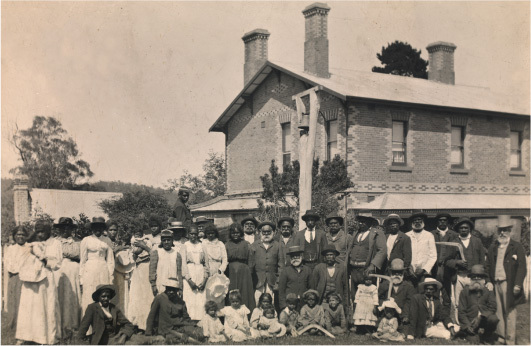 In 1863, Wonga and his (maternal) cousin William Barak, who ultimately succeeded him as Ngurungaeta, led their remaining people across the Black’s Spur Songline to the Upper Yarra and established Coranderrk Mission Station. Access to the land was granted, though importantly not as freehold. The Melbourne suburb of Wonga Park and Wonga Road are named after him. 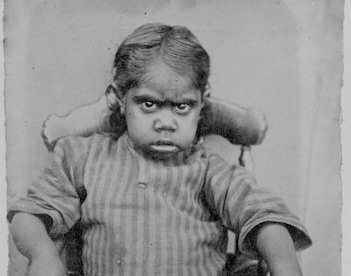 One of six children born to Bebejan (unknown – 1835 ) and Tooterie (Tooterrie – c.1855), a Ngurai-illam-wurrung woman. Barak, pronounced “Beruk” was born at Brushy Creek in the Yarra Valley in present day Wonga Park. He is the last broadly recognised Ngurungaeta (leader) of the Wurundjeri people. 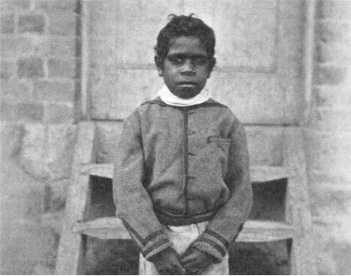 As a young boy he experienced the occupation of his father’s traditional lands and was present at the meeting between his Elders and Tasmanian pastoralist John Batman ( the infamous “Batman Treaty”). Barak had three marriages and fathered several children none of whom survived past the age of 14. 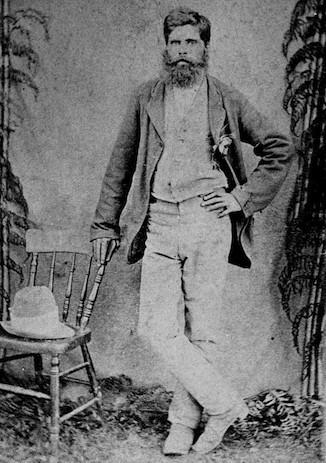 Barak succeeded his cousin Simon Wonga as Ngurungaeta of the Wurundjeri people in 1874 aged 50 years. Both Wonga and Barak believed strongly in the rights of their people, and possessed exceptional leadership and political skills. 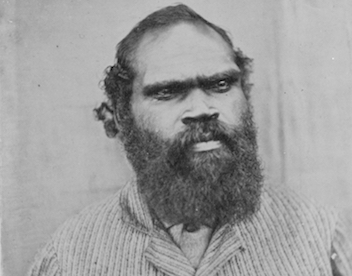 Barak spent the last forty years of his life leading the Coranderrk Aboriginal Reserve community where he became an influential Aboriginal spokesman. He was instrumental in petitioning the Victorian government to retain Coranderrk. 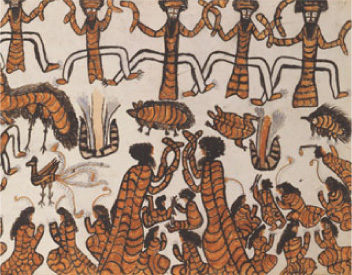 Barak was also an important translator of Wurundjeri culture through his visual cultural documents. Seven of his original works are housed at the National Gallery of Victoria. Other important collections are also held by museums in Neuchatel, Switzerland; and Berlin and Dresden, Germany. 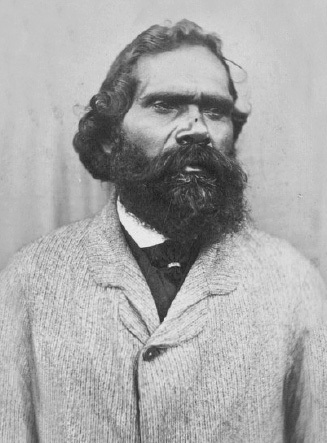 Barak made significant contributions to Anthropologist Alfred Howitt’s tome, The Native Tribes of South-East Australia, published in 1904. 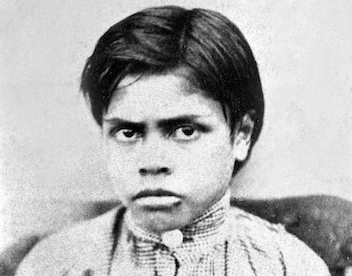 Like his father before him, Barak passed into the Dreaming when the wattles were in full bloom on the 15th August, 1903. His family line continues through his nephew Wandoon (Robert Wandin), the only surviving son of his sister Annie a.k.a Borate. The daughter of Bebejan and Tooterie, Annie Borate (a.k.a. 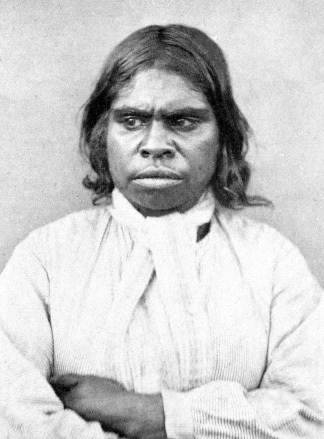 Boorat or Boorrort or Barat), the younger sister of William Barak, was born on the Plenty River at the beginning of Victoria’s European settlement. She bore several children, with only her eldest son, Robert Wandin (Wandoon) surviving to adulthood. 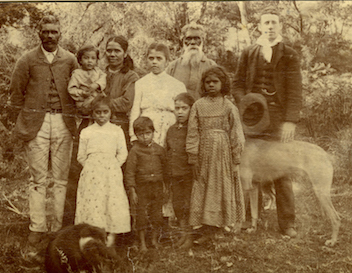 Annie and Barak’s brother Parrpun, negotiated a ‘sister exchange’ in which Annie was married to Andrew Pondy-yaweet of the Kurnai Brataualung tribe of Gippsland in exchange for Lizzie, Barak’s first wife. 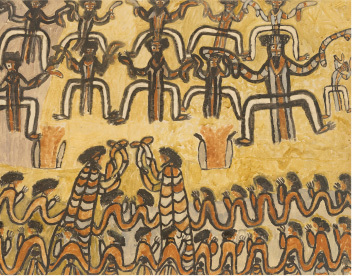 This was a marked departure for our people as it was usual practice to marry within the Kulin confederacy. The formation of new alliances signalled the extreme threat European settlement posed to our collective survival. Annie and Andrew’s union was an unhappy one. Our sophisticated lore made provision for what would be described as a “no fault divorce” for the unhappy couple in 1864. Approximately 110 years later, the Australian Family Law Act (1975), which allows for no-fault divorce, was enacted by the Australian government. Robert ‘Bobby’ Wandin was born at Steele’s Flat. 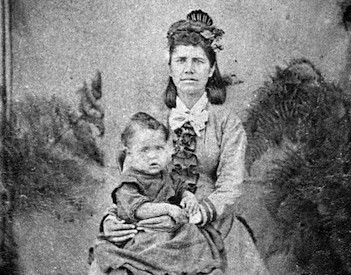 The oldest and only surviving child of Annie Borate, the identity of Robert’s father remains unknown. Barak told ethnographer Alfred Howitt: ‘When I go, I shall leave the word that my sister’s son [Robert] shall be Ngurungaeta…”. Robert died in 1908 and was buried in Coranderrk cemetery. 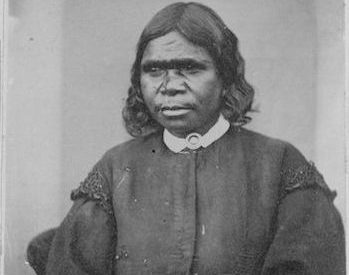 Jemima, commonly referred to as “Granny Jemima” by contemporary Wurundjeri people, was Coranderrk’s last resident passing into the Dreaming in 1944. 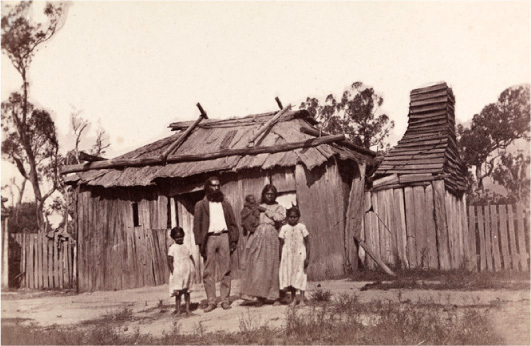 The history of Coranderrk Aboriginal Station (1863 – 1924) is nothing less than extraordinary. 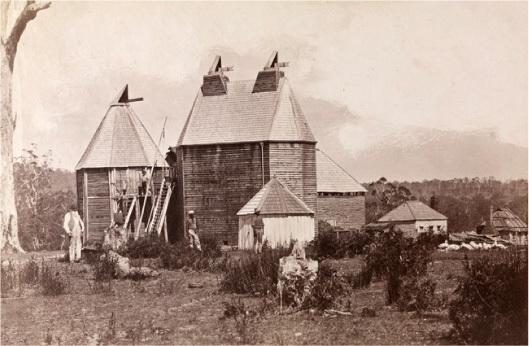 Established in 1863, Coranderrk was located on the lands of the Wurundjeri-balluk clan (William Barak’s clan). 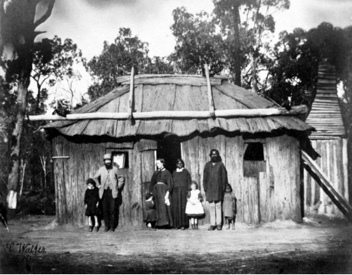 The station was established for the Wurundjeri people and members from other Kulin (Victorian) tribes who were forcefully displaced from their traditional lands some 30 years previously. The reserve, which originally comprised 2300 acres of land, was later extended to 4850 acres, and was situated on the picturesque rich Yarra Flats bordered by the Yarra River, Badger Creek, Watts River and the slopes of Mount Riddell (currently the Shire of Yarra Ranges).